With 60 years of experience and focus on innovation vi realize your product ideas. For more than 60 years Paragon Nordic has worked with product development and contract manufacturing of high quality products for our clients. We always focus on function, quality and sustainability when we together with you create your next product. Paragon Nordics production entities can be found in Vallentuna and Eket in Sweden, Skarnes in Norway and Vilnius in Lithuania. We develop and produce products within styling & personal care, industry, household, pharmaceuticals and food. We are one of the largest aerosol producers in the nordic countries but we also produce and develop products in other types of packaging. That way we can work with our clients on a majority of the products in their product lines, something we are very proud of. Our experts on environmental-, regulatory- and quality issues work close to the team and client thourghout the whole process. A sustainability perspective is a part of the process from the idea stage to when you recieve a physical product. We ensure that the product meets your high expectations and follows rules and regulations. At Paragon Nordic you can feel safe. At Paragon Nordic we always aim to be a partner that with knowledge and involvement develops and realizes products and brands in a high quality and sustainable manner. Our vision is to renew products and realize product ideas that improve people’s lives and create a more sustainable world. Together with you we want to, one product at a time, take the consumer product sector into a more sustainable world at the same time as we improve and enhance the customer experience. Looking for a CDMO/Private Label partner? Your brand and products are the heart of your buisness. We understand that you want the best CDMO partner for your products. And we hope that we are the partner for you! Below are some of the advantages of choosing Paragon Nordic. As a client at Paragon Nordic you will have your own dedicated team lead by your Key Account Manager. They work with one goal - to meet your expectations and help you put your product on the market. We are proud to work with all types and sizes of clients from the latest indie brands to the largest retail chains. They are all unique with their own vision and brand identity and are known in the market for values such as innovation, environment and quality. Our customers stay and grow with us - it's the best possible grade we can imagine. Quality and trust are key values for both you and your consumers. 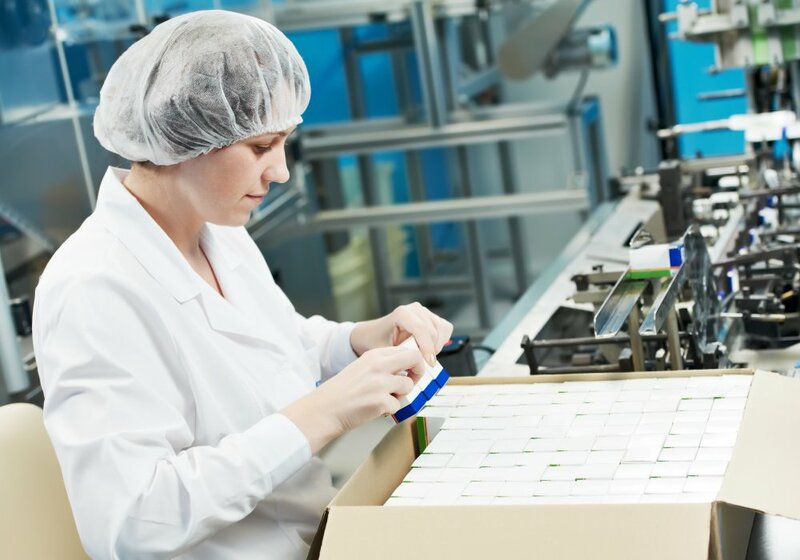 In order to ensure us and our customers that our products are of high quality, we work after and comply with multiple regulations and certifications such as ISO 14001, ISO 9001, ISO 13485, GMP for cosmetics (ISO 22716) and GMP for pharmaceuticals. We also have experts who help you all the way from a product idea to finished product with services such as registrations, design, product development, environmental labeling, safety data sheets and regulatory issues. Society is moving fast and so are consumers expectations on their products. Both from a user experience and sustainability and ethics perspective. 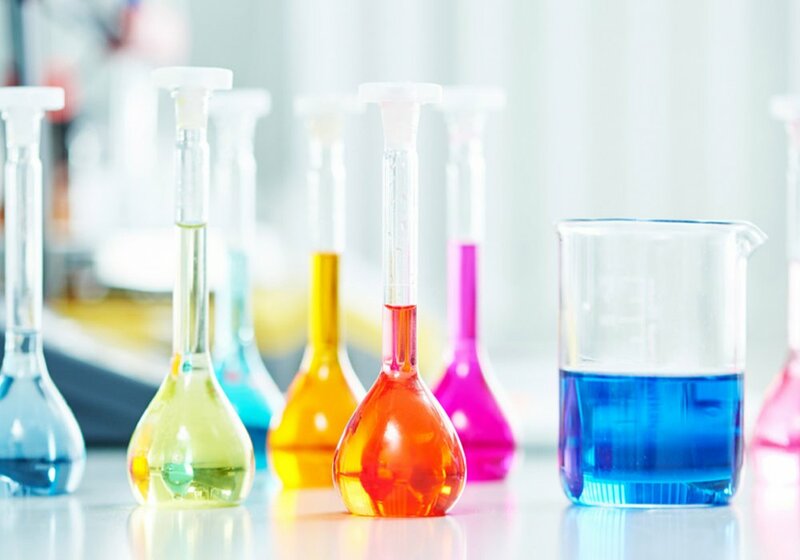 Our experienced product development team both have the knowledge and experience from the more than 600 unique products we develop every year and stay on top of the latest trends and raw materials giving you the best possible support when developing your next products. Paragon Nordic manufactures your products in Sweden, Norway or Lithuania depending on your preferences and product types. Our units work in accordance with ISO regulations and/or high demands and regulations. We continiously invest in our facilities in order to be able to offer the latest product types in the best possible way. 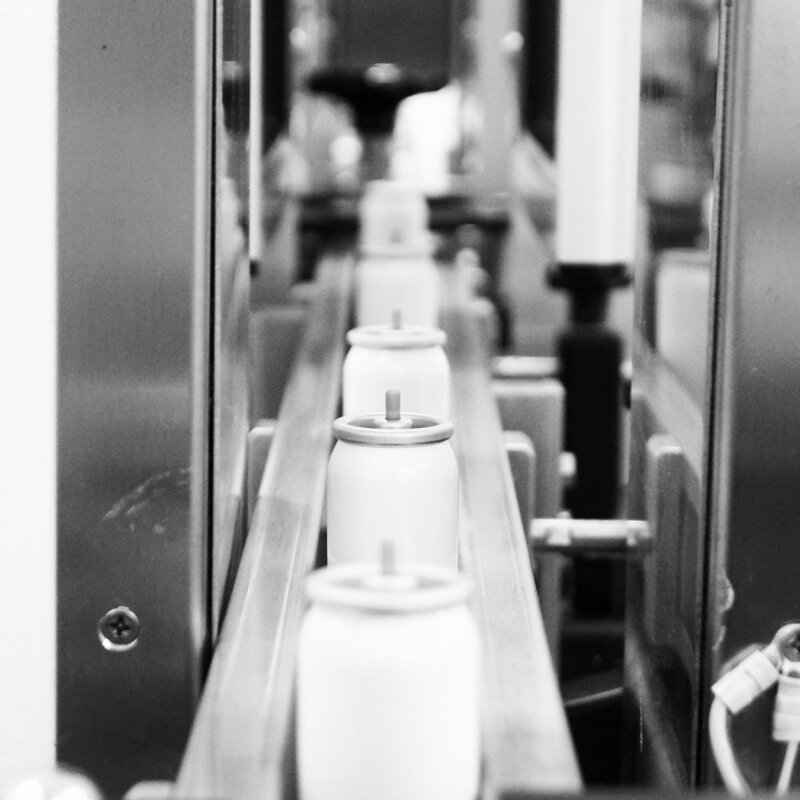 We are proud to, as the only contract manufacturer in the Nordic countries, offer products in all our product areas manufactured not only in plastic and glass packaging but also as aerosols.